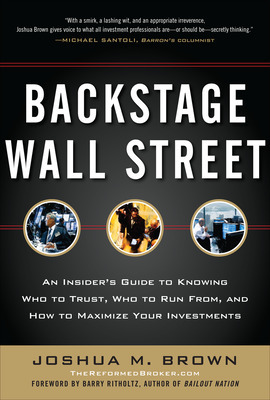 Video post featuring Josh Brown, author of Backstage Wall Street. Wall Street is the world’s biggest money machine and even when we’re faced with difficult economic times, and the average investor is losing money, the retail broker is always profiting. But how? Join Josh Brown, The Reformed Broker, as he takes you down to Wall Street to see everything from the raging bull to the where George Washington was inaugurated for his first term. 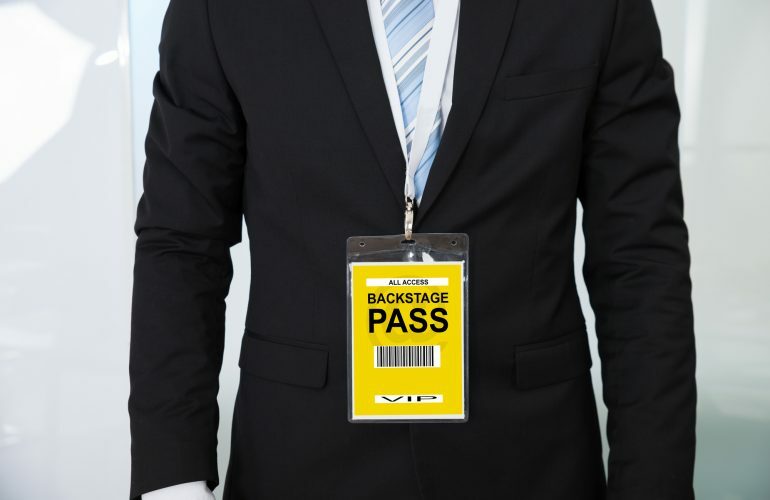 Learn how Wall Street really works behind the scenes. Joshua M. Brown is the vice president of investments at Fusion Analytics Investment Partners. He created TheReformedBroker.com which was listed by The Wall Street Journal as one of the top 10 must-read financial blogs. Brown lives in New York City.